Get a FREE 4-piece gift worth $20. Receive FREE shipping when you spend $25.00 or more with coupon code below. Offer valid until 11:59pm PT 11-23-16. Other bundles are available as well for the same price. So just add this to your cart plus at least $5 worth of other product, then use code: THANKFUL at the checkout. 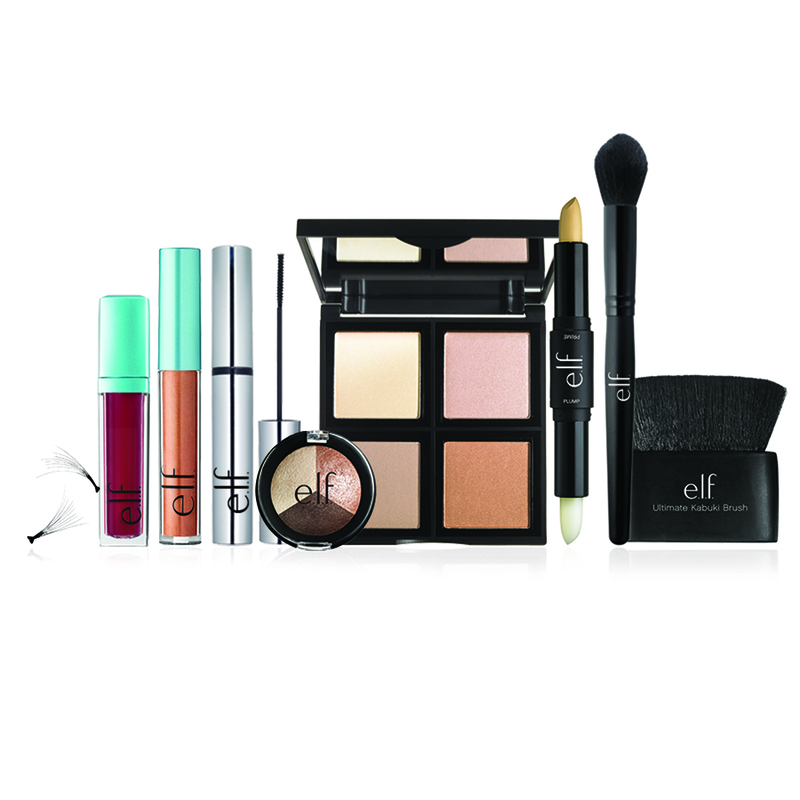 They have tons eye makeup items or lipstick starting at $1 or $3 each, so it will be easy to get to $25, plus you’ll get great stocking stuffers or fun items for your own beauty bag.